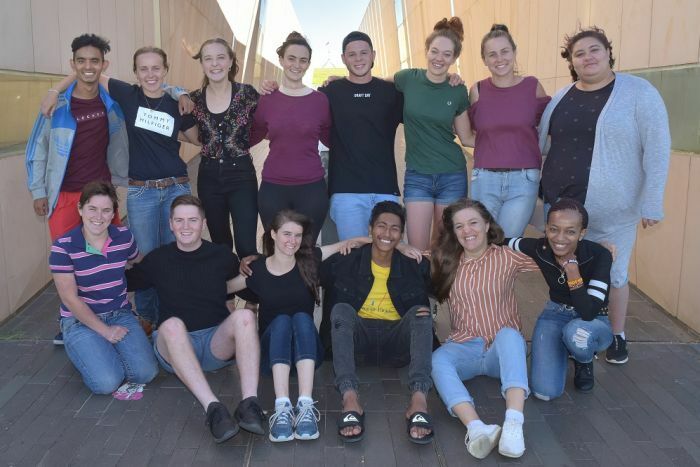 Hailing from Alice Springs to Bendigo and Karratha to Port Lincoln, this year’s group of 15 ABC Trailblazers represents some of the brightest emerging leaders in regional Australia. “The project is eight murals celebrating endangered animals within the Mallee region,” Joe said. “It’s a continuation of what Woomelang had done in 2016 — the carpet python mural on our shop wall. Despite controversy at the time it has led into this project. “[It] would tie Woomelang in with the silo art trail and put us on the map, hopefully drawing more tourists,” he said. 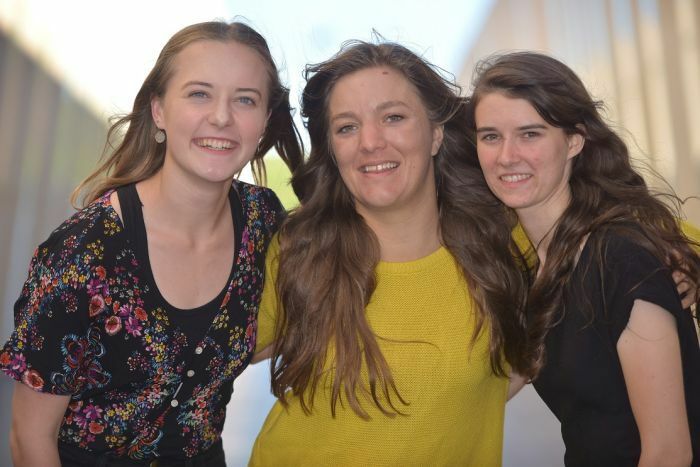 “I’ve experienced racism and it really encouraged me to do something about it,” she said. “Storytelling is really powerful in changing people’s perspectives. They can hear about things in the media, but when they hear personal stories it creates that empathy and engages them. 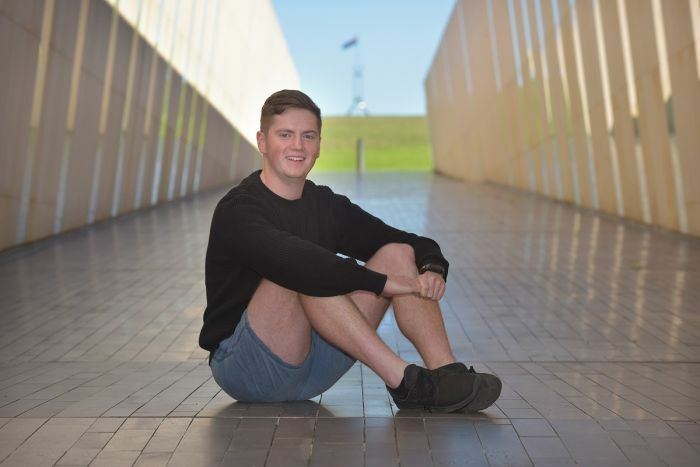 “It’s got a really strong focus on mental health so helping people understand mental health, break the stigma, and get the services to the areas that need it,” Sally said. 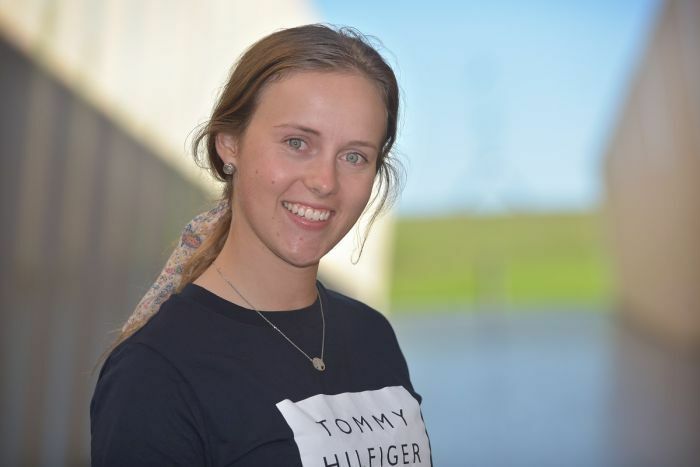 “There’s a very large gap between city and rural communities at the moment and I think there’s a lack of understanding on both sides,” Emma said. “The gap is a hard cycle to break, but I think social media is a great platform that acts as a middle ground between us”. 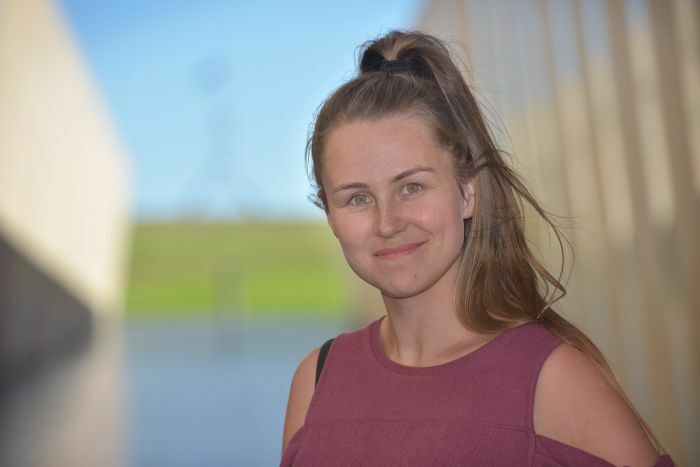 “It came about because my dad died and I got some support, originally from CanTeen, but I soon … realised that if you were over the age of 25, or your parent died from any other cause but cancer, there was just no support,” Louise said. 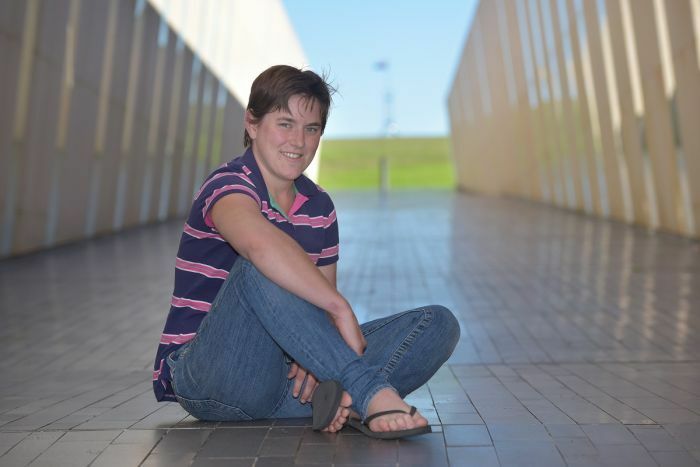 “I know how much the peer support and the counselling aspect of CanTeen had helped me and so I decided to set up a small group. 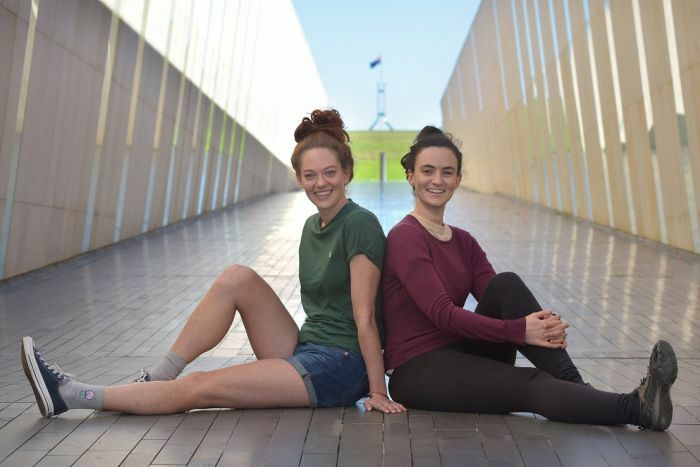 “Now we meet once a month in a Canberra cafe and over coffee and cake we talk about it. “It’s been a really positive thing to be able to connect with people who have a shared experience,” she said. The program aims to build literacy skills, while also increasing students’ understanding of the world around them and building tolerance. “It was a huge success,” she said. 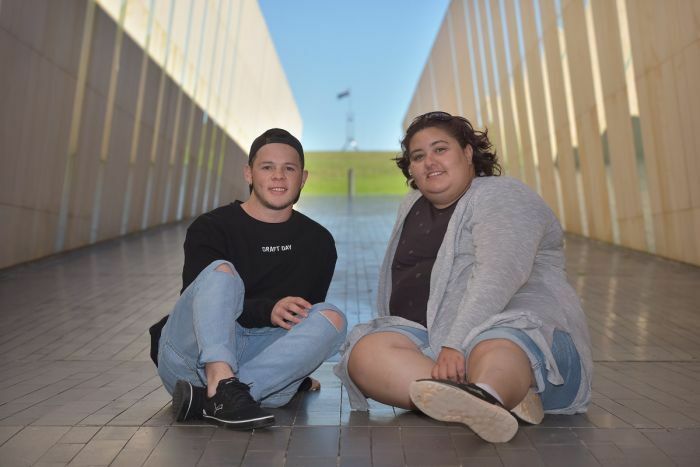 Established by local young people, the Kuruma Marthudunera Aboriginal Corporation’s Youth Council aims to equip young people to be leaders in their community by delivering youth-focused cultural projects. “Our goal is to be a voice for youth and to report to the board about things that they want done,” Daniel said. “For example language lessons, life skills such as helping them get driver’s licences. “I had an experience with postnatal depression after the birth of my first daughter, as well as post-traumatic stress disorder,” Zelma said. “I found accessing local services quite tricky. There weren’t that many relevant or appropriate services for me. 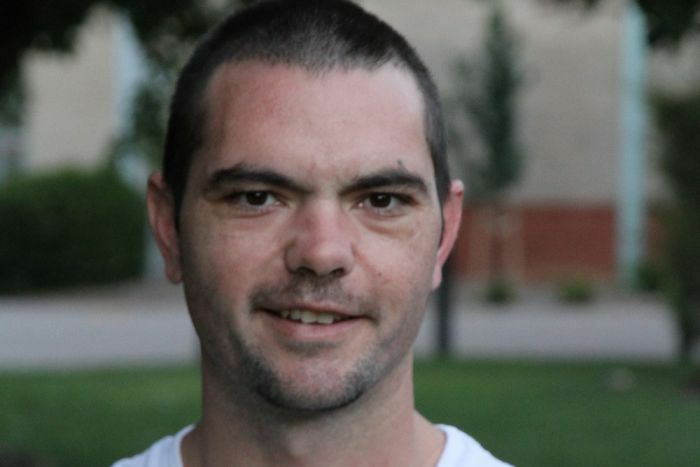 Nathan’s vison is to help young men in his community to get back on track through a program incorporating indigenous dance and culture. “A lot of talent has gone to waste in our community due to misuse of alcohol and drugs,” he said. “The reason I’m doing this is because I’ve been in a dark stage myself before and I don’t ever want to see anyone else go through that track that I went down. 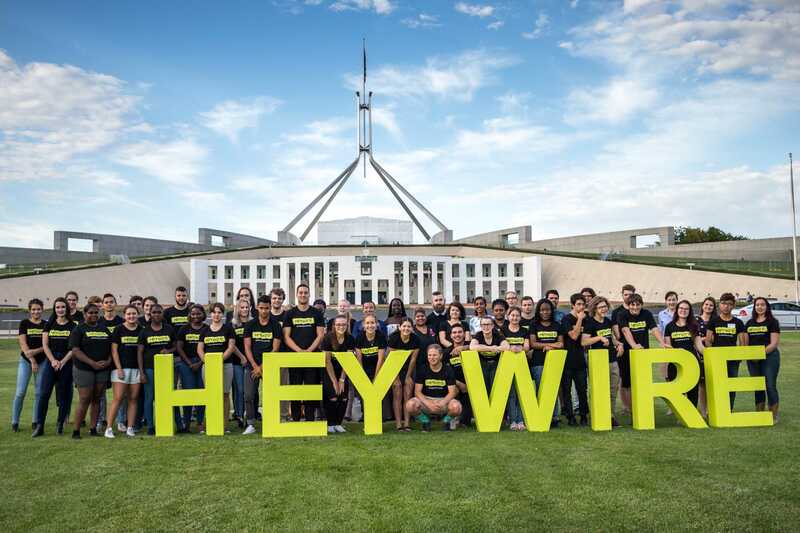 Find out more about ABC’s Heywire on the program website.